My husband and I had a conversation about being trapped on a desert island. What would we take? If we could only take a limited number of albums, which ones would they be? We’re both audiophiles, so the debate was hot and heavy and we had to come up with a list of ten albums we’d take with us to our hypothetical desert island. I’m sharing part one in this post, because sitting in traffic is like being stuck on a desert island, except with air conditioning. 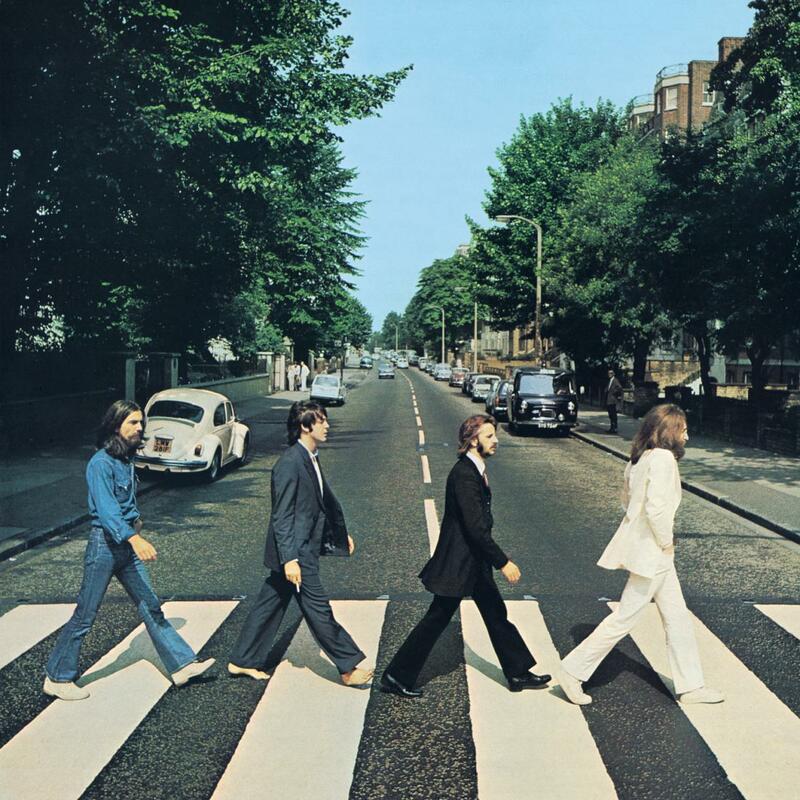 Abbey Road is the 11th Beatles album and one I listen to multiple times per week. I lean to the heavier side of rock music and this album, released three years before my birth, was the proper goodbye from this iconic band. (Note: It wasn’t the last album they released, but it was the final one they recorded.) While I enjoy early Beatles works, I feel they truly started coming into their own as musicians with their later albums. I’m going to skip the well-known tracks on the album, “Come Together,” Here Comes The Sun,” and “Something.” While they are iconic Beatles songs, they’re not my favorites on this album. “She’s So Heavy” is music to be played with your head thrown back against the sofa, favorite libation in hand, while the music throbs and makes you feel as if you’re lost in a 60’s timewarp. Listening to it makes me feel trippy. If Timothy Leary’s followers were listening to this, I can understand how they heard colors. There’s nothing like driving down the highway, with the windows down and an open sunroof, while Paul sings “one sweet dream, pick up the bags and get in the limousine” in “You Never Give Me Your Money.” The song ends with John, George and Ringo singing “1, 2, 3, 4, 5, 6, 7, all good children go heaven” layered multiple times for a richer sound. “Sun King” is lush and beautiful. There is the faux mixing of Romance languages – throw it into a translator and you’ll soon find out — for the last three lines. When I was reading the lyrics, I saw the phrase “chicka ferdy” which was taught to me by an old friend from Liverpool. (Oh the things my friends from the UK have taught me regarding language.) After reading that, I visited my friend Google and sure enough, there’s an interview with John Lennon discussing inserting the phrase into their nonsensical romance language mash-up. Of course, Abbey Road’s B-side is meant to be played as one piece. That being said, there are two sections of three songs I prefer to break into two separate sequences. “Mean Mr. Mustard,” “Polythene Pam,” and “She Came in Through The Bathroom Window” starts it out. “Mean Mr. Mustard” goes back to their days in India studying transcendental meditation when their creativity was fueled and they all created an amazing amount of work. John Lennon was able to create the story of a character you didn’t particularly care for, yet mesmerize you with this storyline. “Polythene Pam” is sung in a very Liverpudlian “Scouse” accent and was tied into Mustard after his sister’s name changed from Shirley while Lennon ad-libbed. The final of this first set is “She Came in Through The Bathroom Window” about an overzealous female fan breaking into Paul McCartney’s home. Joe Cocker also recorded this song, which has caused great debate in my house as that’s the version my husband prefers. The next set is “Golden Slumbers,” “Carry That Weight,” and “The End.” There are many, many stories floating around, not including the interpretations — most of it does lead to the last days of the Beatles and their break-up. While it’s pretty obvious, I try not to read as much into it, as true musicologists have already done that. I’ll take it for what it is — the end of an era. I love pretty much anything from Miles Davis and have listened to all eras of music he produced, ranging from be-bop to modal. He channeled contemporary music and sounds — changing from one period of his life to the next. This album is pure psychedelic soul and improvisation. In fact, what I write here will be brief and about one song only, as I don’t have the words, nor music education, to break it down properly. I didn’t discover this album until two years ago and that’s just not enough time to absorb the meaning of everything recorded and write about it properly. “Get Up With It” starts with the 32-minute modal monody “He Loved Him Madly” — an elegy — to the late Duke Ellington. His mournful trumpet keens for his lost friend and mentor. I listen to this piece several times per week while working, knowing there will be goose bumps on my arms and waves of emotion will course through me. Duke Ellington told his audiences he “loved them madly” at the end of every show. 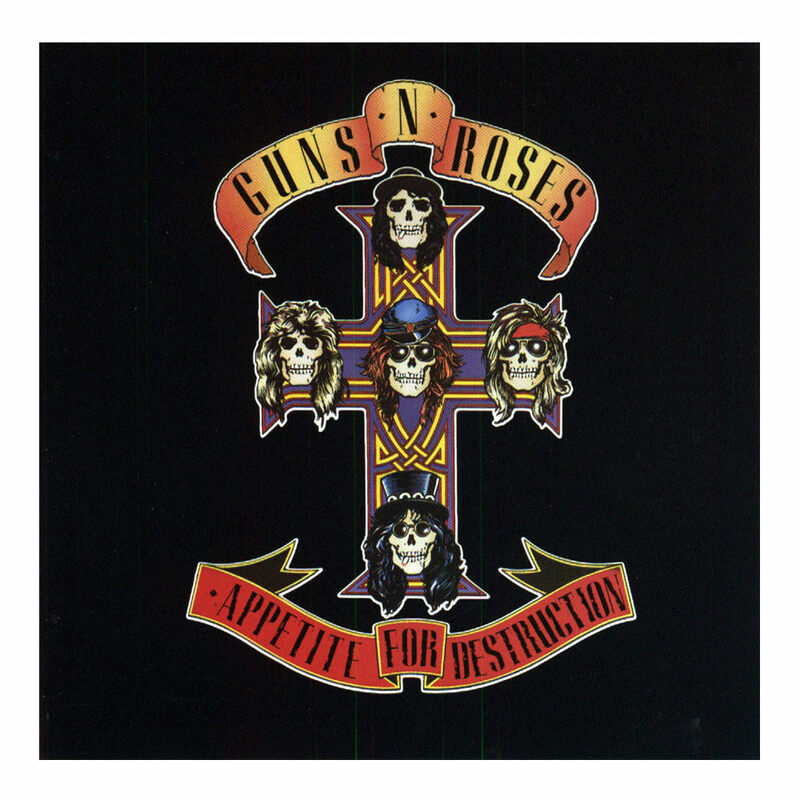 Not long after my GNR obsession started, they released “Sweet Child o’ Mine” for airplay. To this day, I can only listen to this song if I am listening to the album. Don’t mistake this for me not loving the song. Radio stations cutting the guitar solo short has pushed it down my list to least favorite track on the album. I feel the same way about Paradise City — love the song, but radio edits has ruined it for me. This album is what rock n’ roll is meant to be. It’s hard, fast, and dirty — an aural trip through the debauchery and sleaze that was the Sunset Strip in the 80’s. Three albums in and seven more to go. I’ll be sharing the next albums over the coming weeks. Today is one of those days when all I want to do is listen to loud music while driving a really fast car. When I’ve been under a lot of stress, I take a drive to clear my head. Today has been a whirlwind day, and the week isn’t slowing down. So that means, I’m needing something more than normal to clear my head. Hence my wish-list of cars, music and driving. What music would I listen to? What cars would I add to this wish list? Well, that choice varies. I’m a gal with eclectic tastes, so needless to say, it’s not everyone’s cup of tea. However, if you’re wondering what I’d drive and listen to, here’s your chance. 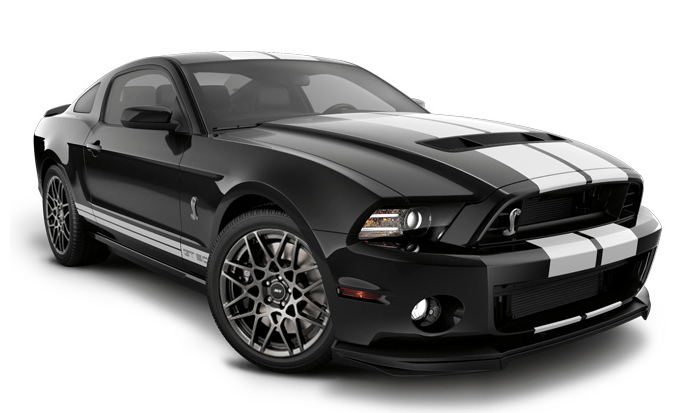 The 2014 Ford Mustang Shelby GT 500.This car is amazing. I’m a Ford fan and have owned multiple Mustangs, but this one makes my heart go pitter-patter at the mere thought of running this piece modern American Muscle down the track. The Lamborghini Sesto Elemento is a 570 hp carbon-fiber marvel that’s begging for me to take it out for multiple laps but, if I’m not mistaken, there isn’t a radio in this car. Thank goodness for igadgets that allows me to carry my music in my pocket. What would a gal listen to when driving these cars? Well, it all depends on where I’m driving. If I’m on a racetrack (so I can drive fast and not endanger others), then obviously, I’d be cranking something like Metallica, Beastie Boys or Judas Priest. If I were cruising down the Pacific Coast Highway, I’d throw in the Foo Fighters and The Guess Who (I’m weird like that). What’s on your driving wish list? We started out with a backstage tour of the set, which was guided by Michael Baumgarten, Opera Carolina’s Production Manager and Lighting Designer, and Brandon Stanley, Opera Carolina’s Assistant Director for E-Marketing and Sales. The tour of the set was quite nice and standing on stage at The Blumenthal Center for the Performing Arts was a unique vantage point. 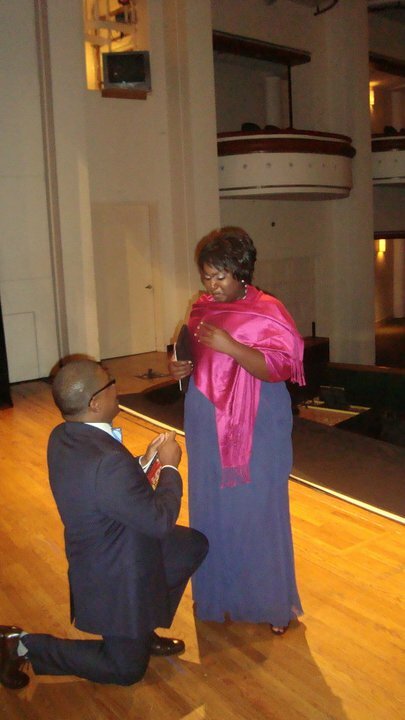 It was even more memorable as we saw a couple get engaged on the stage during the tour. Something for everyone present to remember, for sure. While the opera was originally set to take place in Naples in the 18th century, director Bernard Uzan updated the set and costumes so that this production takes place at a seaside resort in the 1920s after World War I, and it works as a good backdrop for the hilarity that ensues in this comedy built on a wager about infidelity. 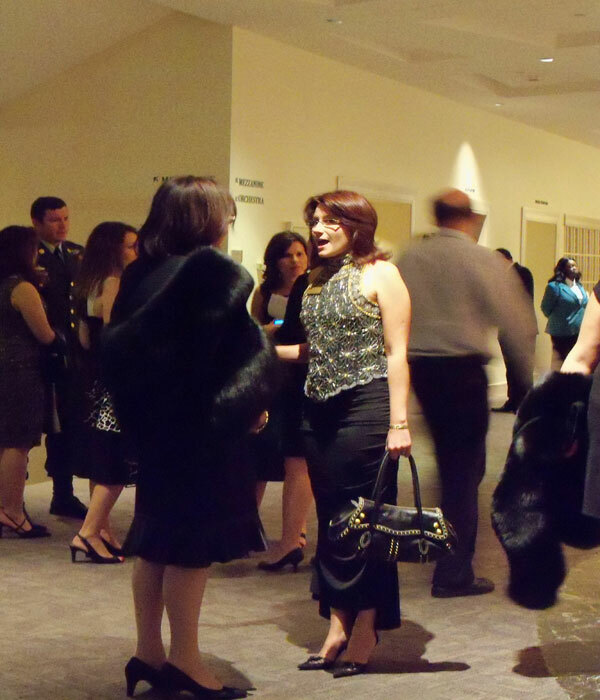 For a complete synopsis of the plot, read it here at Opera Carolina’s website. The performances by the cast were fantastic. Fiordiligi and Dorabella were played by Caitlin Lynch and Elizabeth Stannard, and they did an incredible job singing and performing their roles. Robert Mack and Marian Pop played our gallant officers, Ferrando and Guglielmo. Mack needed help from another tenor, Jason Karn, since he was under the weather. But he soldiered on in his performance and performed admirably until his voice couldn’t give any more. But the real treats were in the performances of Despina and Don Alfonso, played by Sarah Callinan and Kristopher Irmiter. Sarah’s rendition of Despina was particularly mischievous, which gave her taunting and teasing of Fiordiligi and Dorabella texture. Irmiter’s performance of Don Alfonso was particularly special. His voice was great, but what really stood out was the acting. Indeed, everyone’s performances in this production were what I would a quintessential comedic Mozart performance should be like: light-hearted and playful, but also evocative and soul-grabbing. All in all, a fantastic way to kick off the season.